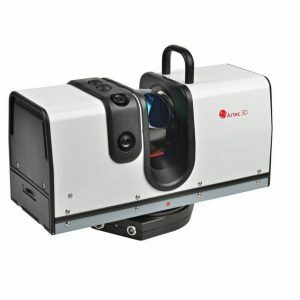 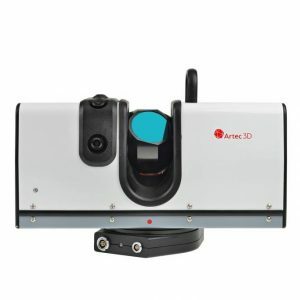 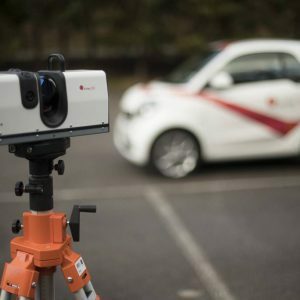 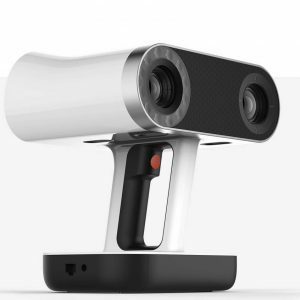 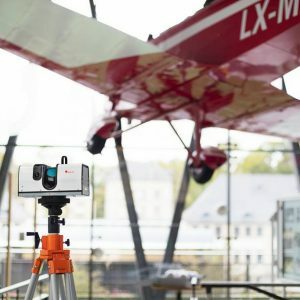 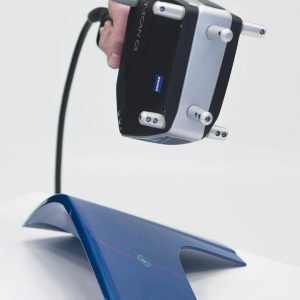 Artec 3D’s long-range scanner the Artec Ray is a highly accurate long-range 3D scanner with for precise capture of large objects such as ships, aeroplane wings, wind turbines and even buildings, through cutting-edge laser technology. 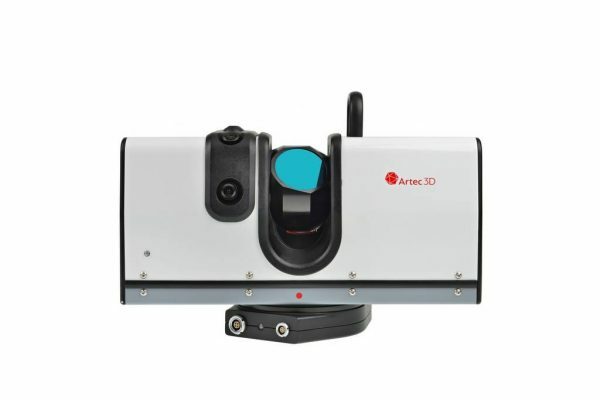 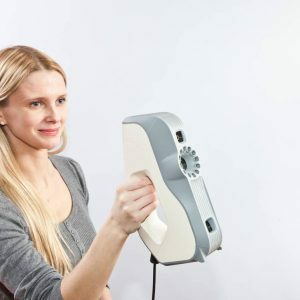 The Artec Ray can scan facets of less than a millimetre and this, combined with class leading angular accuracy, produces 3D scans with great fidelity. 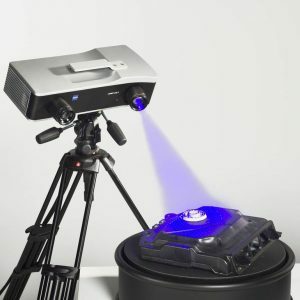 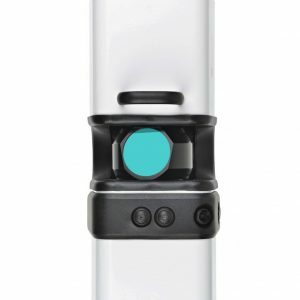 As a result, data capture is very clean compared to many competing products, with noise levels at an absolute minimum. 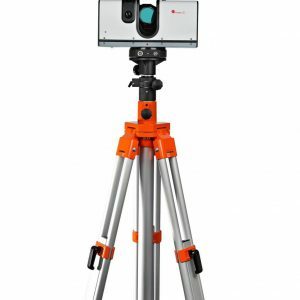 This clean data in turn, speeds up post-processing significantly.